This deal will be valid through 4/15 at midnight (EST). You can purchase a subscription for yourself, gift subscriptions for others and/or also to renew an existing subscription. 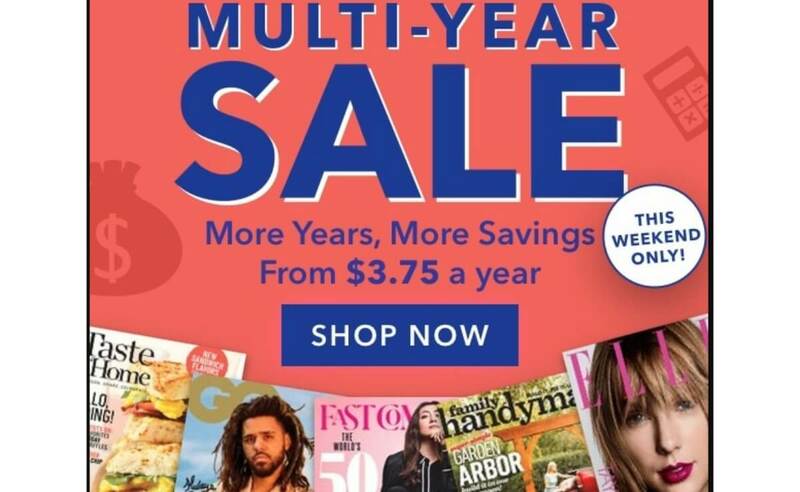 Looking for more magazine deals? You can use coupon code LIVINGRICH to save 20% off of any other magazines that you find at DiscountMags! Celebrity Fitness: Luminary has launched. Is the latest “Netflix for podcasts” worth it?